Your seat to exciting playoff action is waiting and your prices are frozen throughout the entire playoffs! Don’t miss a minute of the best time of the year – act now to secure your seats! You will receive tickets for all potential home Playoff games in advance. 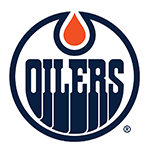 Any Playoff tickets that you are not able to use can be exchanged for any game during the 2019 Playoffs or used as rollover vouchers for any October games during the 2019-20 regular season. 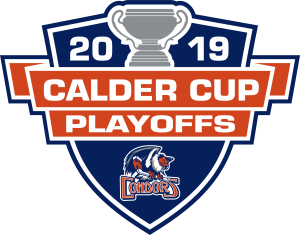 To secure your seats for the 2019 AHL Calder Cup Playoffs, please fill out the below form and click submit. 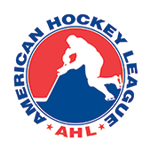 I authorize my credit card on file to be charged for all applicable games of the 2019 AHL Calder Cup Playoffs as they are confirmed.  Please contact me for alternative payment options. If you have any questions regarding Playoffs, contact your account manager at 661-324-PUCK (7825).